Welcome to our new-look site. We have updated this with a comprehensive history of the memorial from photographs of its construction and a full write up of the unveiling ceremony and day’s events on 19 June 2010. 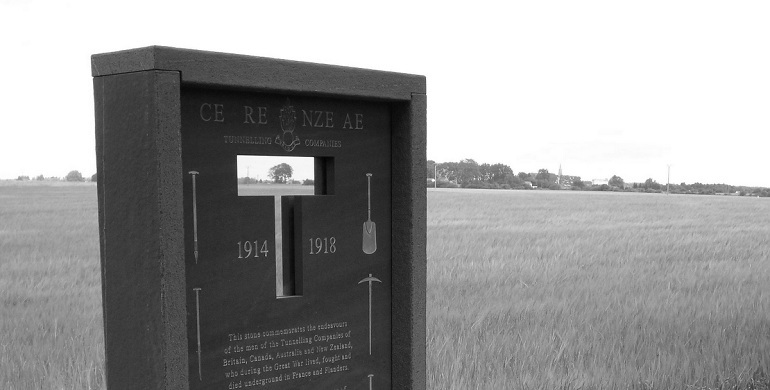 The site is intended to be as interactive as possible and we would welcome comment from those who attended the unveiling, those who have visited the memorial and those with a connection to the Tunnelling Companies of the First World War.